Features:: Fixed helmet compatible hood, Underarm zip vents, Front pockets and chest pocket in mesh for optimum breathability and ventilation. Additional features: Articulated elbows for increased freedom of movement. Tailored cuffs with Velcro adjustment. One-hand elastic drawstring at hem. Extended back. Reflective logo. Use: Specially developed for hiking and outdoor. Also suitable for lifestyle and travel. At 6' 6" tall, I find it hard to fit comfortably into most jackets. Most jackets are not designed for my torso length, either too large around or too short. I have resorted to wearing shorter jackets so that they are not too baggy. I know that I an not the 'average body type', it is something I have grown accustomed to. 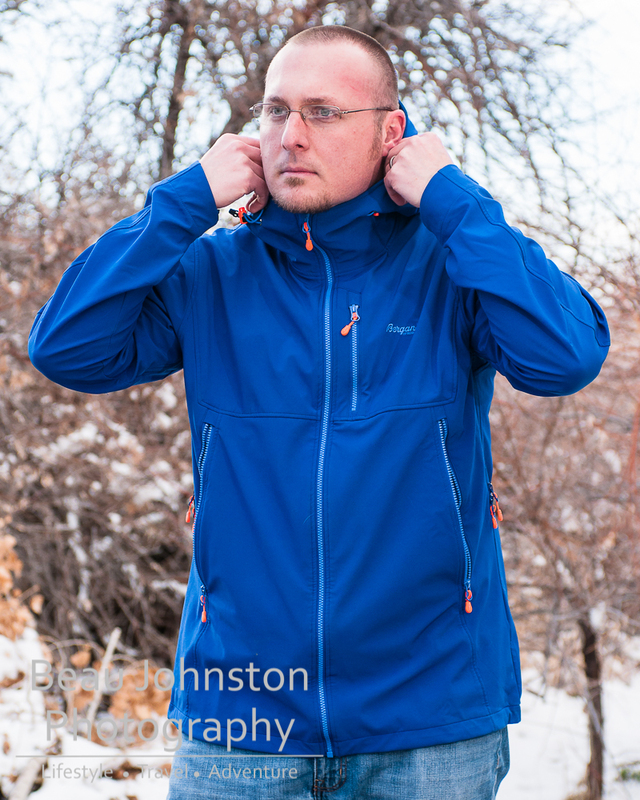 I was resolved to the fact I would not be wearing properly fitting jackets, that was until I tried on the Bergans of Norway Stegaros Jacket at last year's Outdoor Retailer. 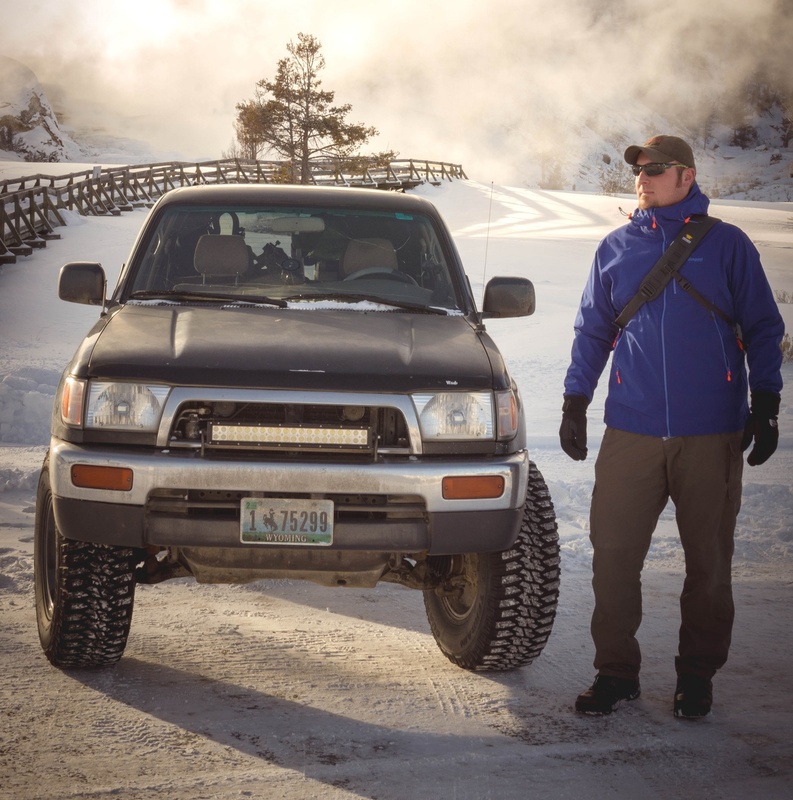 The Stegaros is a soft-shell designed for winter mountain sports activities. The jacket offers an extended length that worked really well for my height and the extended back was a bonus when hiking with a pack on. The design offers two large underarm zippers that provide ample ventilation when working up a sweat in the back country and the overall breathability is good, while still doing a good job of stopping the wind. I found the blend of polyester and spandex to perform well and the added stretch was welcoming when hiking and snowshoeing. The XXL jacket I tested worked great with a fleece jacket layered underneath and the two provided enough insulation to enjoy hiking in Yellowstone this past winter. The jacket's overall construction was on par with what I have come to expect from Bergans of Norway, with signs of the Norwegian attention to detail evident in every aspect of the design. The pockets are roomy and the hood is large enough for a helmet but provides enough adjustment that it is comfortable to wear even without one. The new Stegaros soft-shell is another example of Bergans of Norway's commitment to attention to detail and pursuit of high quality Nordic apparel. I would highly recommend the Stegaros to anyone looking for a great soft-shell jacket at a price that doesn't break the bank. 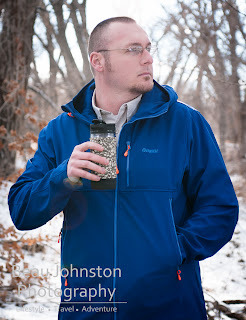 I know I usually try to find some negative aspect in the design of every item we review on Living Overland, but I cannot find one with this jacket. Maybe the only setback is the small market share Bergans has here in the US and how hard it is to find them in the stores. Regardless, if you can take the time to track their products down, it would be worth the investment in Bergans' gear!